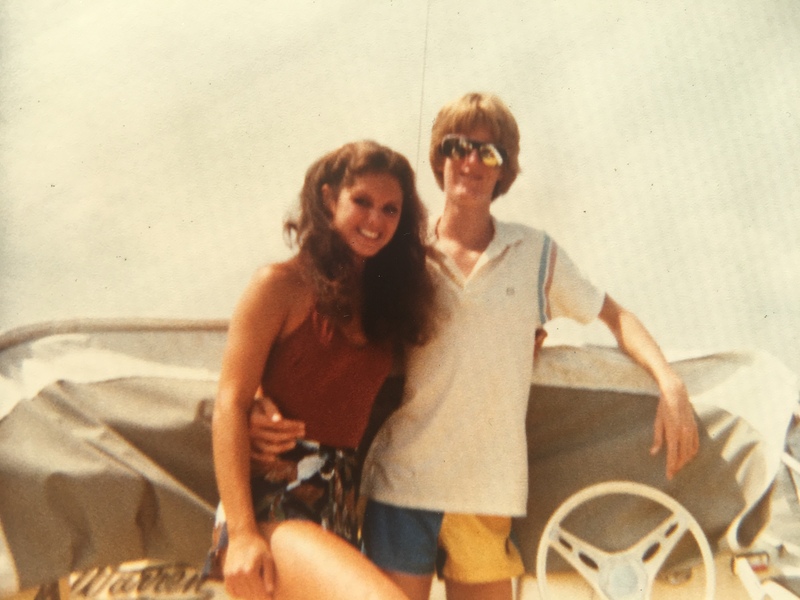 Water skiing in the St Lucie River/Indian River Lagoon at Michele White’s house with great friend Kevin Wilkinson, 1980. As I got to “Physiographic Regions,” when reading the Boyer Archaeological Survey, I had to look up the definition of physiographic. My mind kept wandering to Physical Graffiti, the title of an album by Led Zeppelin, and the fun days of Martin County High School skiing the in St Lucie River/Indian River Lagoon with my best friends. 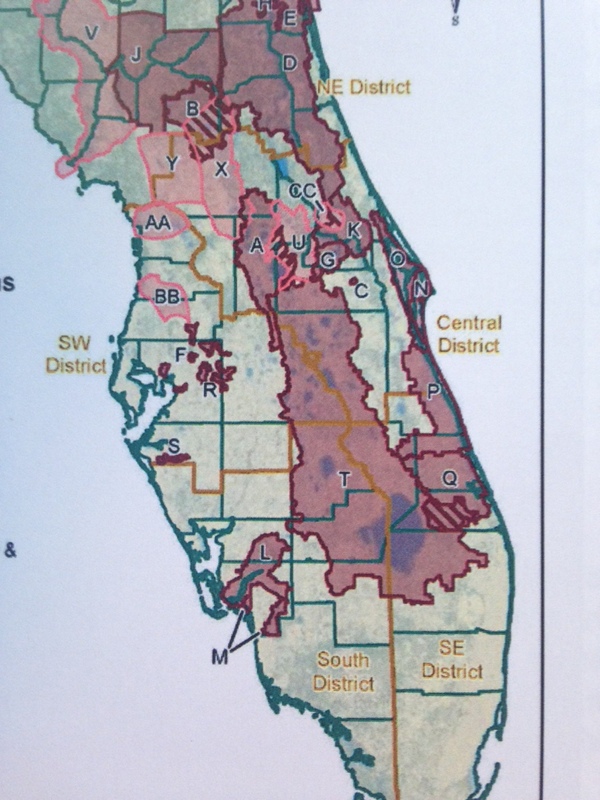 In retrospect, Lake Okeechobee and the St Lucie River were already dying by the time I was in high school. Today, I wish I had learned more about our ailing ecosystem when I was younger, and not finally caught on when I was 40 over ten years ago. “Catching-on,” this is my hope for the next generation as there are serious impacts we won’t be able to ignore, happening, and on the way. 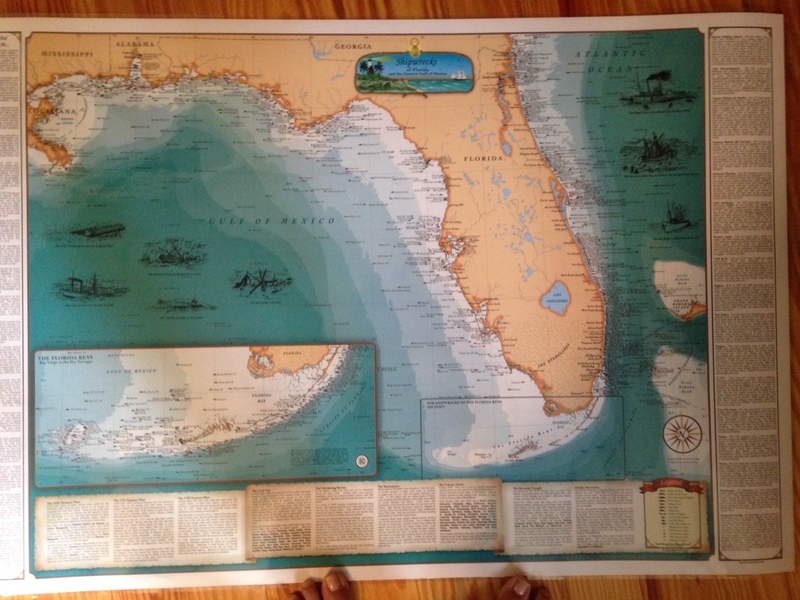 Knowing what “physiographic regions” means will help us understand what we can do. 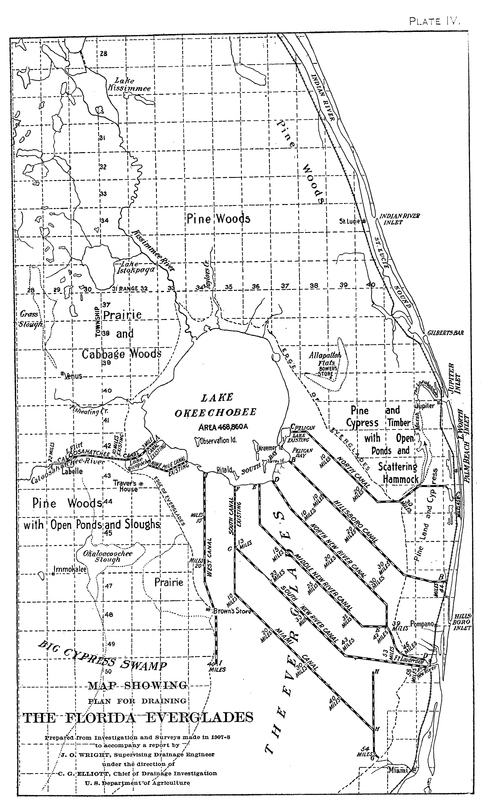 Physiographic is defined simply as “the branch of geography dealing with natural features and processes.” So the Figure 5. map above shows what the surrounding ecological communities were before they became developed as today’s counties. 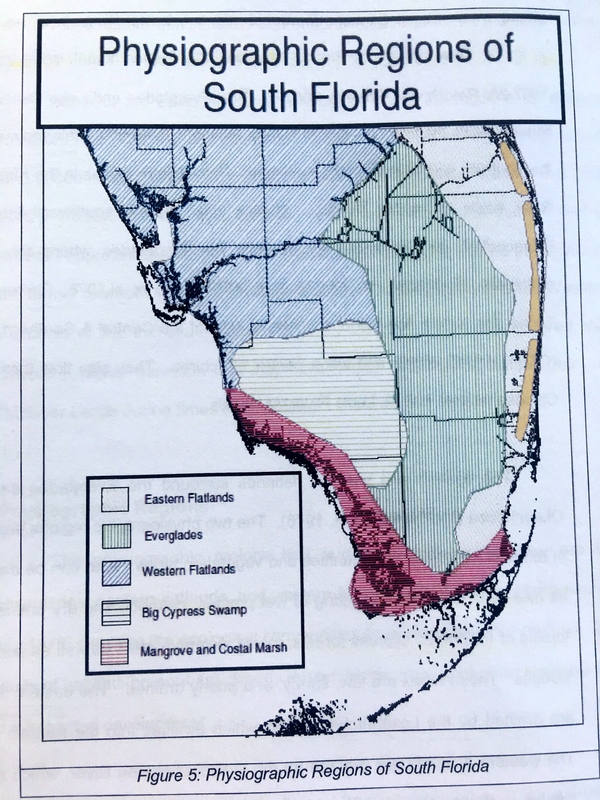 These areas are labeled as the Eastern Flatlands; the Everglades; the Western Flatlands; Big Cypress Swamp; and the Mangrove and Coastal Marsh. 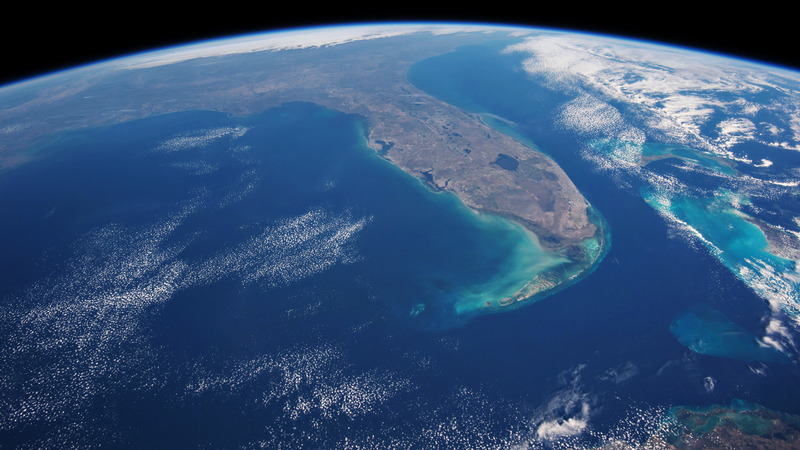 As we know the Everglades is one of the largest freshwater marshes in the North America and the world. It starts trickling up in the Kissimmee River Basin above Lake Okeechobee. 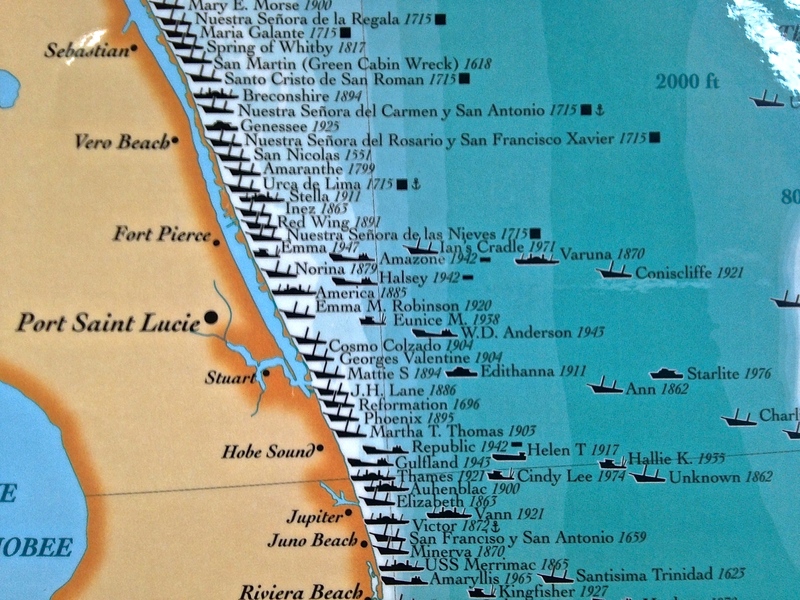 Unfortunately, this area of the map is always cut off so we think in terms of south. Basin Management Action Plans,. 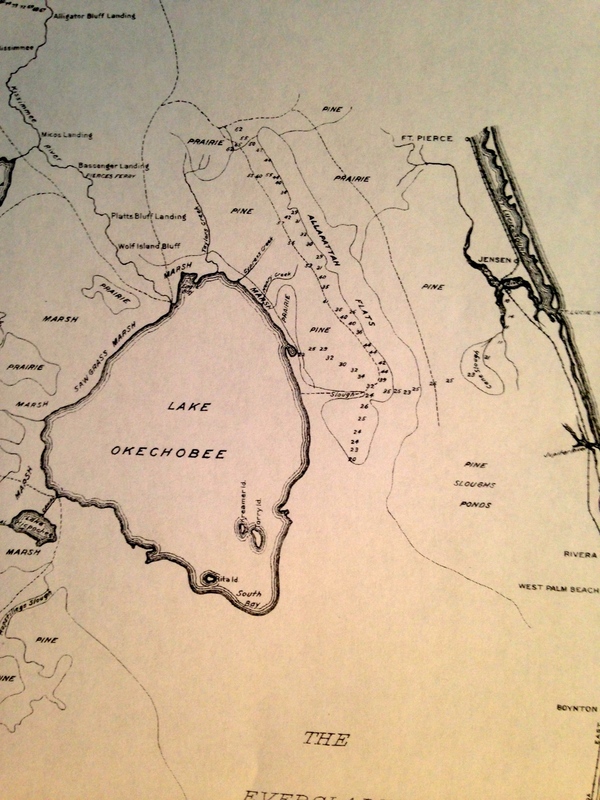 The Kissimmee River is north of Lake O. Florida. TCRPC doc. 2015. The Boyer Survey image once again for comparison. 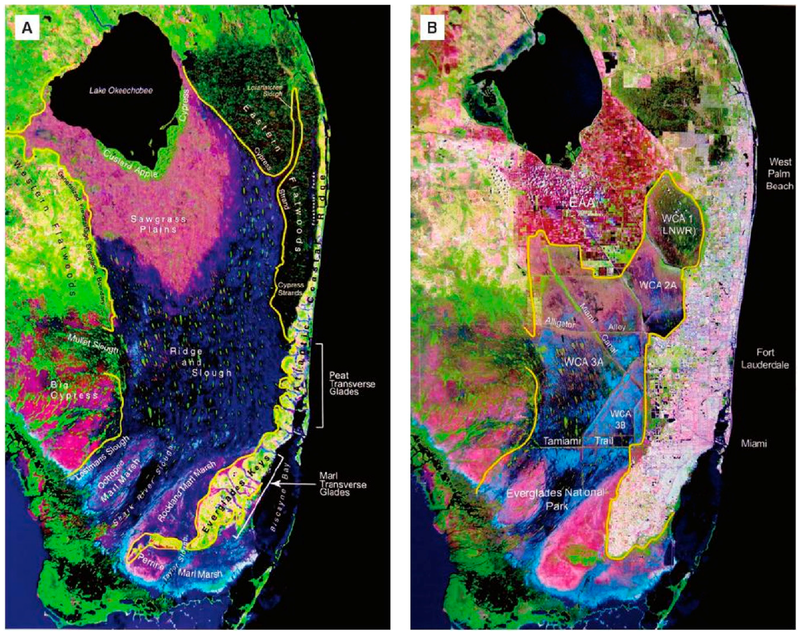 The eastern and western flatlands to the east and west of Lake Okeechobee (Stuart/Ft Meyers ) were similar in vegetation types and animals. 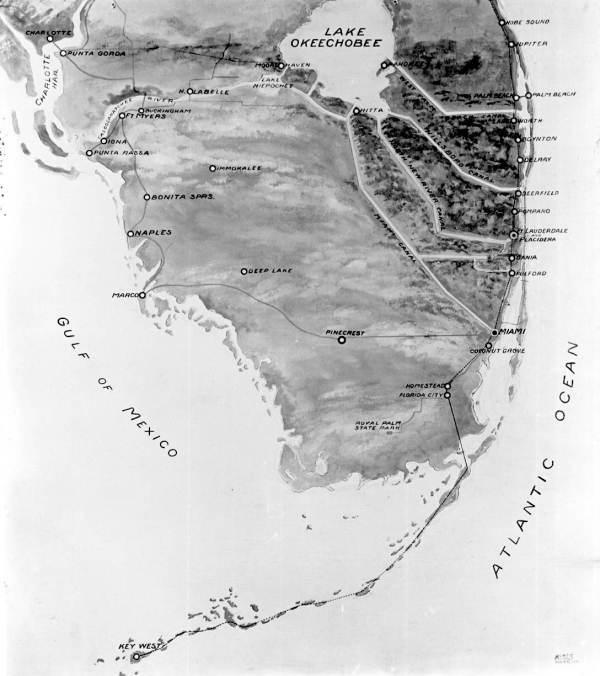 The Boyer Survey notes “both can be described as mosaic landscapes consisting of wet prairie, palmetto and dry prairies, pine forest or flatwoods, cypress forests, mixed swamp forests as well as ponds and sloughs; these areas were low, sandy, and poorly drained.” The Loxahatchee River drained the eastern flatlands into the Atlantic, and the Caloosahatchee River drained the western flatlands into the Gulf of Mexico. Today these waters flow by way of the ACOE/SFWMD Central & Southern Florida project’s water control structures slowly making everything as “dead” as the Miami River. Thank you so much Uncle Dale. Your words are very encouraging to me. You saw it with much intact of its full beauty. Thanks. The bastards are discharging a billion gallons a day already. They won’t let it get low enough to risk sugar irrigation and it is filling up faster because of the concrete being pumped 20 feet deep to strengthen the earthen dike, but it keeps billions of gallons of natural groundwater flow from moving south and out. Going to be bad. Thanks for always sharing your interesting and educational stories. And for always fighting for rightness.